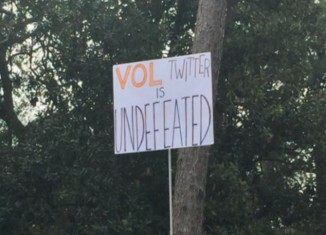 The emergence of a small, but comically vocal minority, known as “Vol Twitter” has taken on opposing fans, coaches, players and just about anything else that has come in its way. 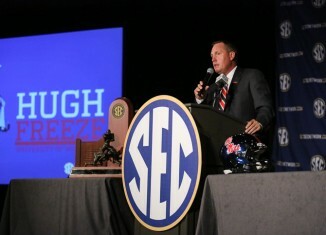 Kevin Hughes brings you RTI's weekly installment of SEC Power Rankings. RTI's updated SEC power rankings. Tennessee continues to linger in the middle of the pack in RTI's updated SEC power rankings. 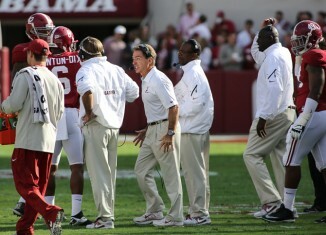 The RTI teams puts out its weekly SEC power rankings with a new team on top this week. 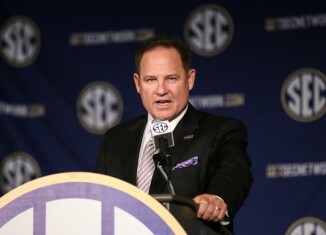 The RTI staff teams up to bring you SEC power rankings each week on the site. 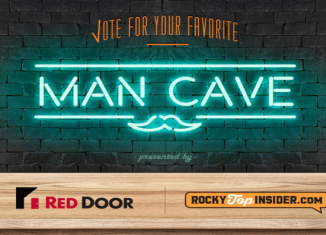 RTI and Red Door Homes of Tennessee have teamed up to give you a chance to prove you have the ultimate UT Man Cave and win a $1300 kegerator.